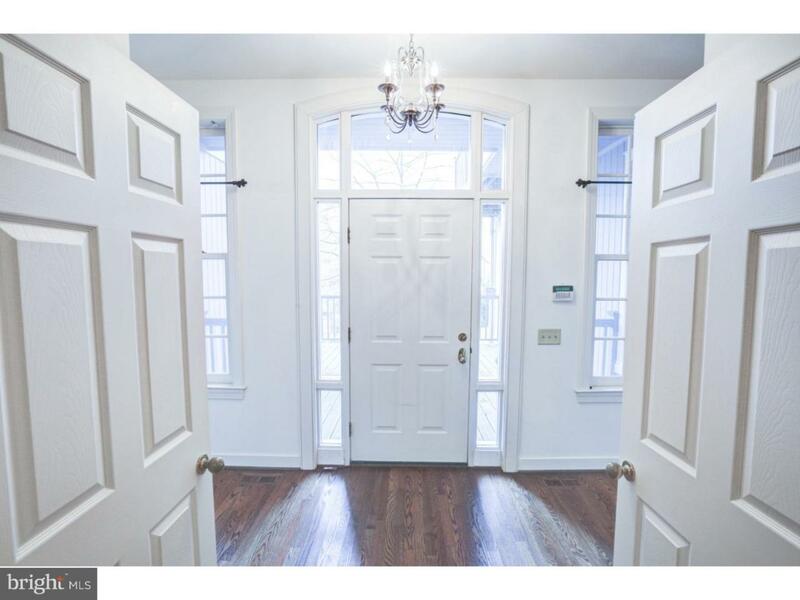 Welcome to the beautiful gated community of Rockland Mills! 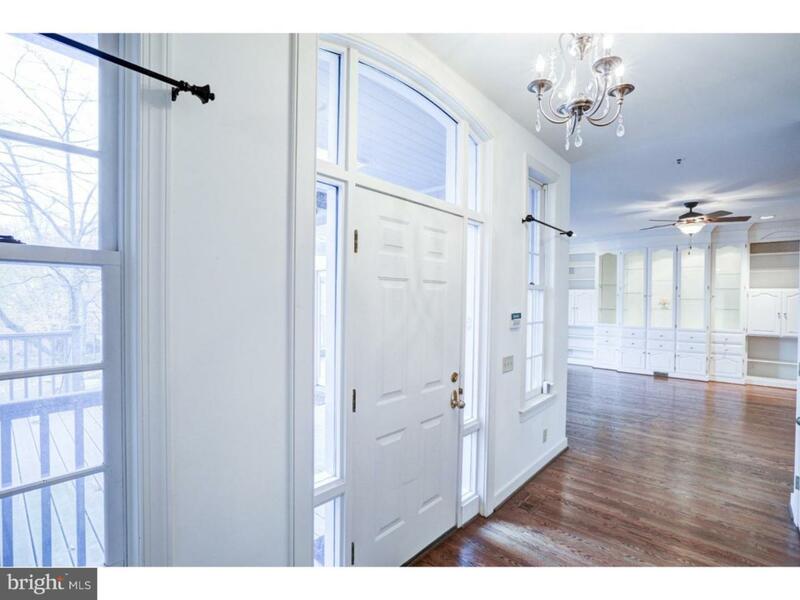 This prestigious carriage home is just waiting for a new owner to appreciate it's charm and the beauty of the area! 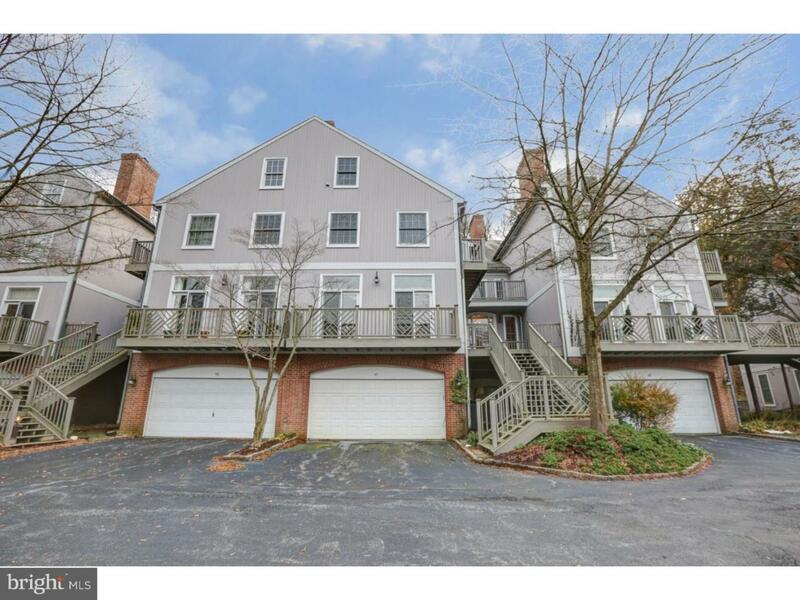 Tucked away along the Brandywine River and just a few miles from the Dupont Country Club. This is a fantastic place to enjoy nature, walking, biking, golfing along the river but yet just a few miles from fabulous tax free shopping malls and stores. 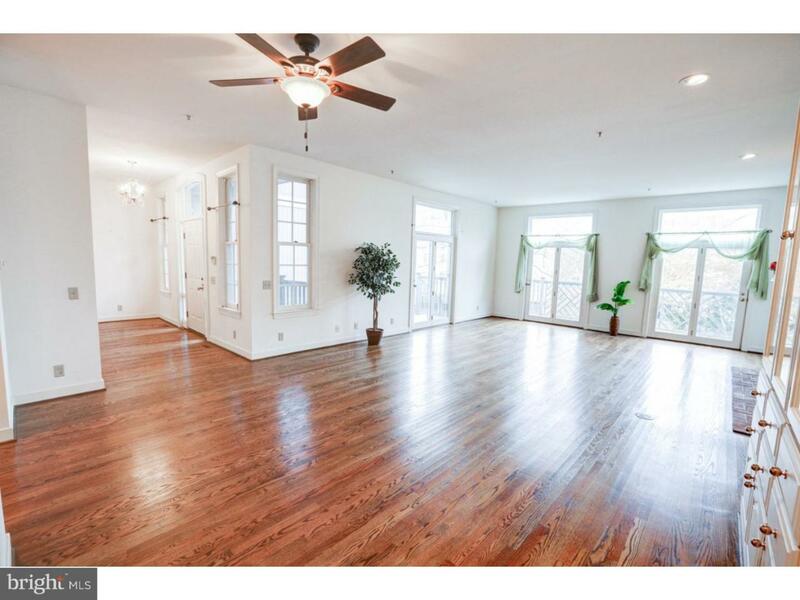 This 3 story home with an elevator features an open floor plan with gorgeous hardwood floors. Living room with wood burning fireplace open to the dining area with built in book case and shelves. Very spacious open eat in kitchen. The upper level of this carriage home includes 2 bedrooms and 2 full bathrooms which include a master bedroom/bathroom suite. The finished lower level features another bedroom and an additional full bathroom for privacy. This home has been designed with neutral colors throughout which allows you to imagine and create the dream home you've always wanted! Make an offer today! Listing courtesy of Walker Realty Group Llc.